Microsoft’s Xbox One S All Digital console has leaked online ahead of its official launch. 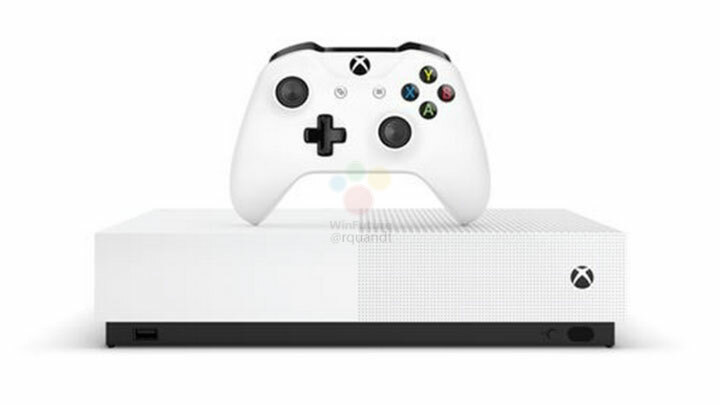 According to the leaked report, the Xbox One S All Digital will be a disc-free gaming console as it will not be equipped with an optical drive. The console’s games will rely entirely on downloads, and it’s set to come with a 1TB hard drive. Minecraft, Sea Of Thieves, and Forza Horizon 3 will be pre-installed with the Xbox One S All Digital. It’s reported that Mircosoft will formally announce the Xbox One S All Digital on April 16. It’s said to be priced around EUR 229.99 (~PHP 13,451) and will be potentially launched in Europe around May 7, 2019. 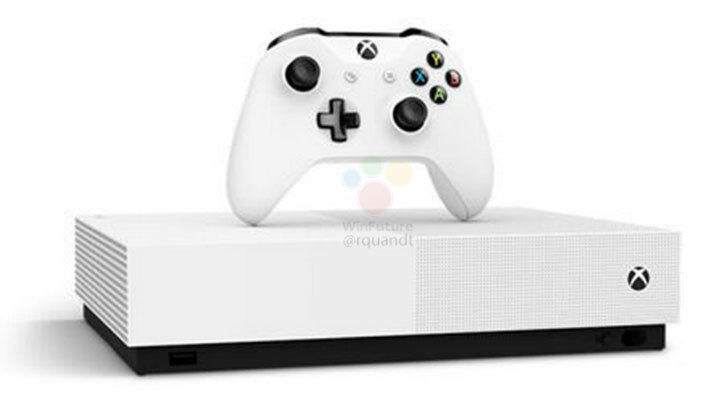 The post Microsoft Xbox One S All Digital surfaces online appeared first on YugaTech | Philippines Tech News & Reviews .